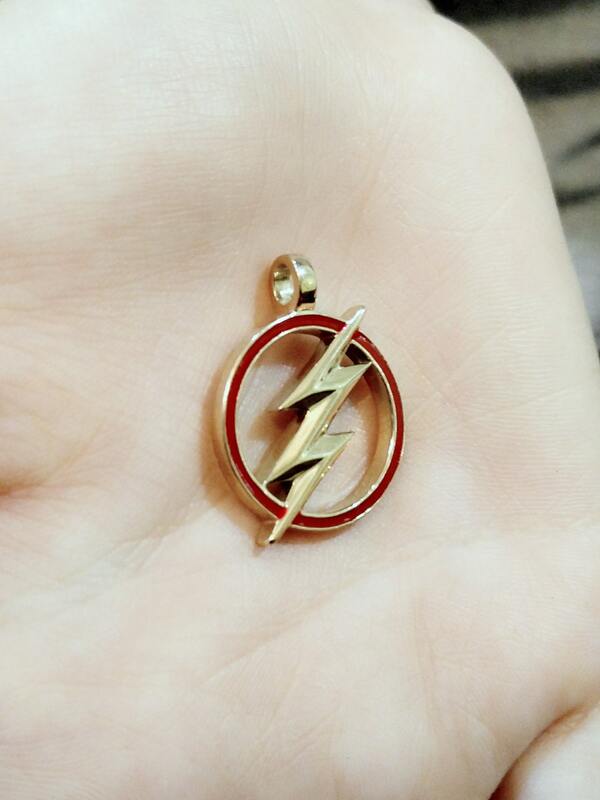 (You Get The Flash Pendant ONLY) DOES NOT COME WITH A CHAIN OR CORD!! 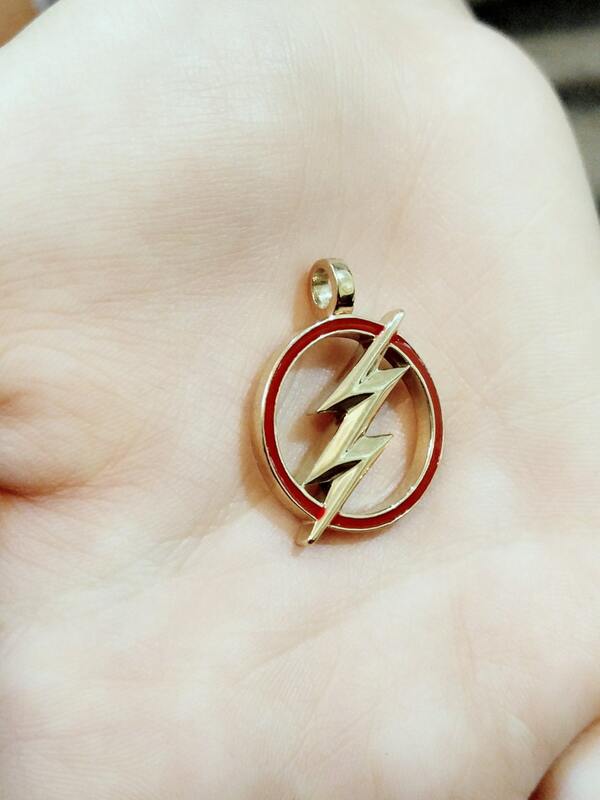 Based on the Flash T.V. Series currently on CW Series. It is custom made to order and no two pendants are exactly a like making them one of a kind pieces to add to your collection. Also take a look at the pics and you'll see John Wesley Shipp (Original Flash and Current Flash's Father on the Hit T.V. 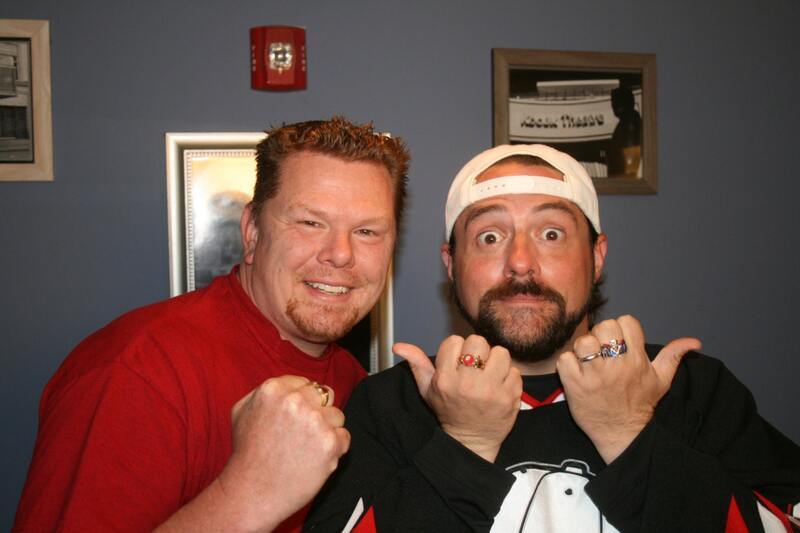 Show sporting one of our rings as well as The Famous Kevin Smith who recently directed an episode of the Flash! 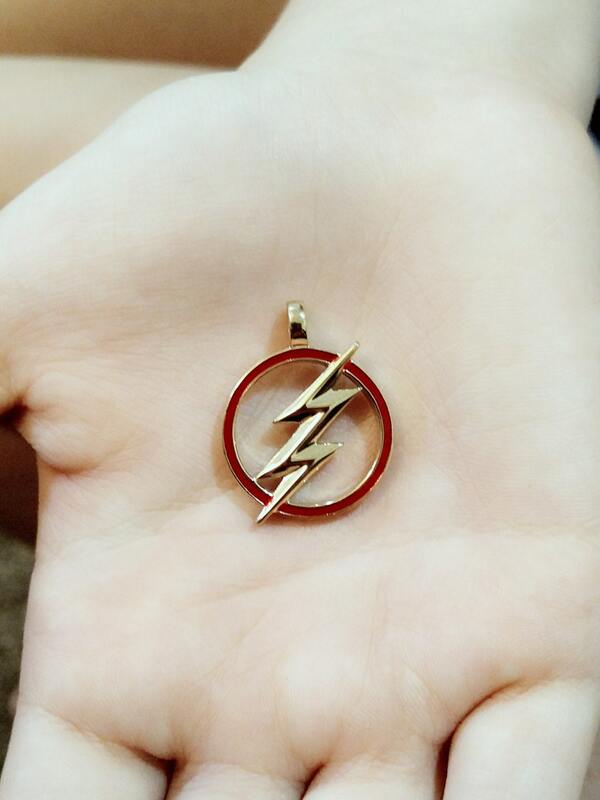 Our Name is Batjeepster Rings and we are a two man show, We have made jewelry for celebrities such as Stan Lee, Todd McFarlane. 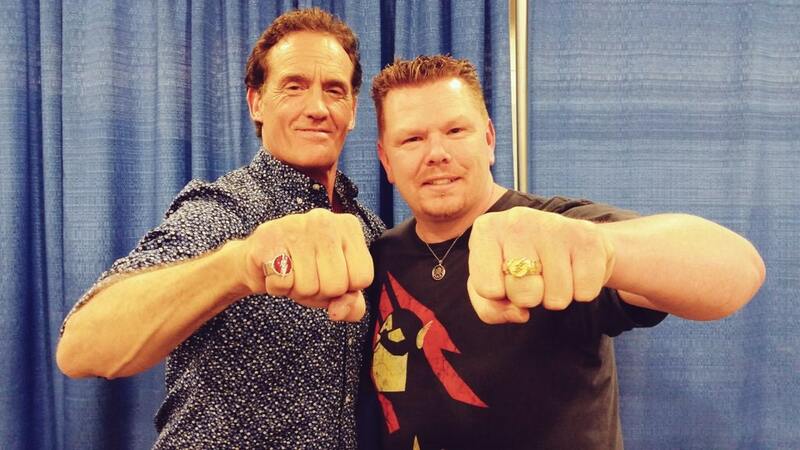 As well as Jason Mewes and Run DMC and Now both John Wesley Shipp and Kevin Smith! Feel free to Google us.